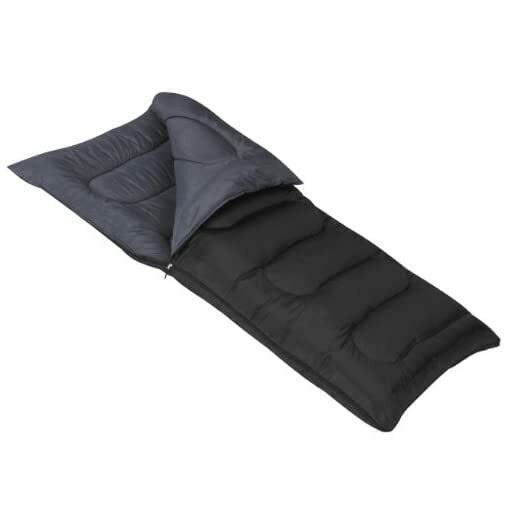 A great choice for three season camping where a lot of warmth and space is needed, the 25 degree Mountain Trails Allegheny delivers a comfortable night’s sleep with plenty of elbow room. 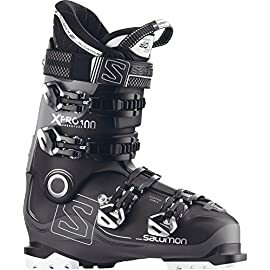 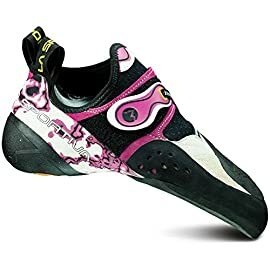 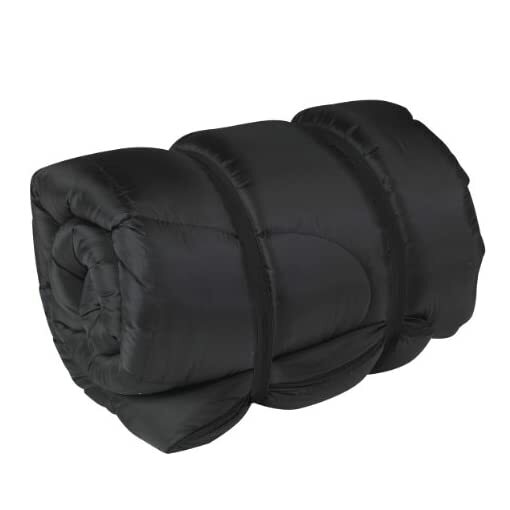 It’s oversized design gives you 38 Inch of shoulder girth, allowing your to comfortably move. 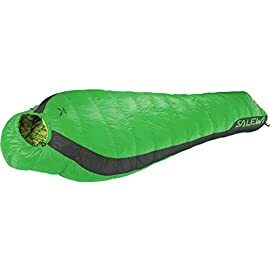 The Allegheny’s “S” quilt construction keeps the 5 pounds of non-allergenic Insul-therm insulation in place and prevents cold spots. 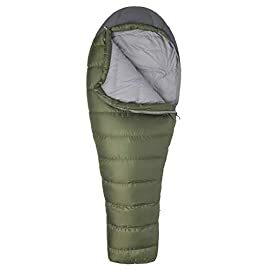 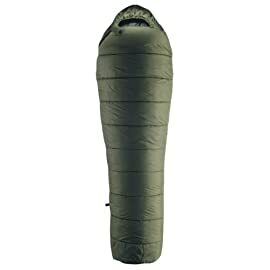 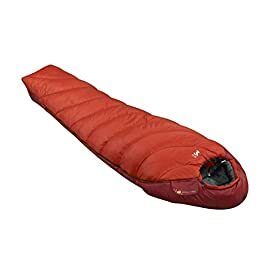 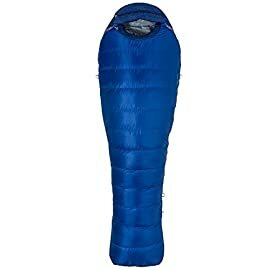 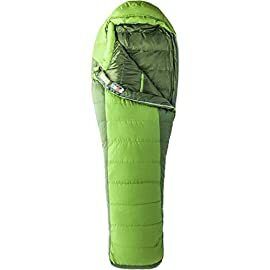 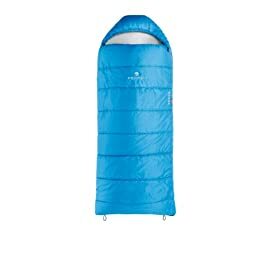 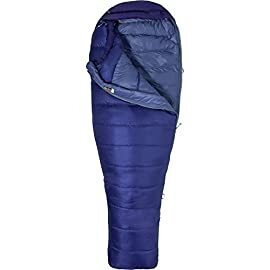 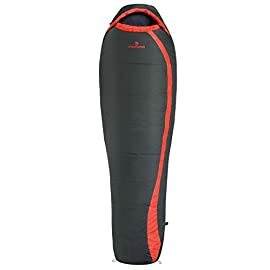 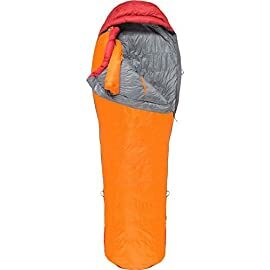 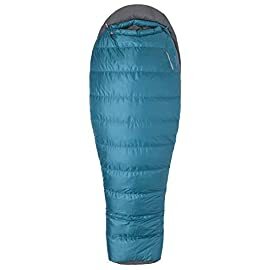 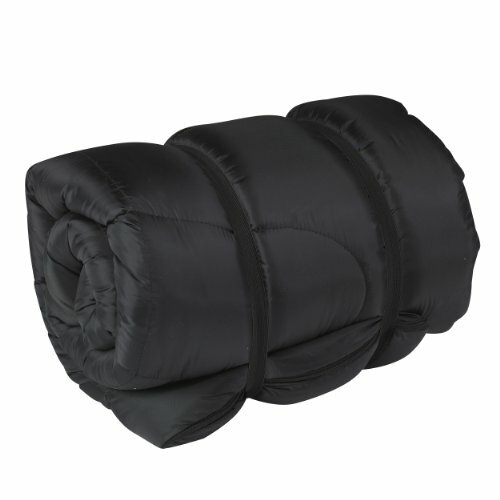 190T polyester shell and liner is both durable and comfortable to sleep in while the 2-way main zipper allows for venting. 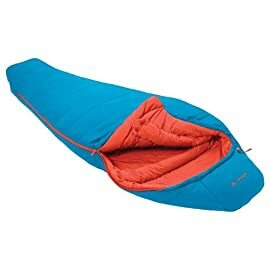 The Allegheny can be fully unzipped and used as a blanket or can be combined with another Allegheny to form a double-wide sleeping bag. 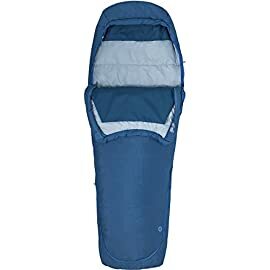 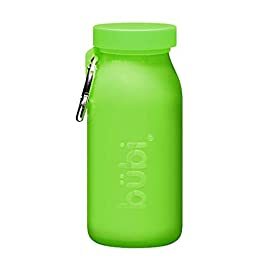 Comes with elastic roll straps for storage and transport.